Majan Views offer unique short term programs to explore the luxury and heritage of Oman. 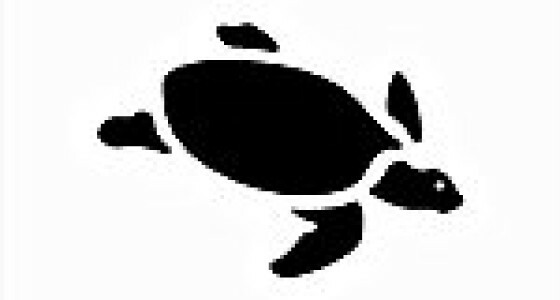 Turtle’s night dash to the sea is one of the most popular tourist activities that we offer. Schedule your time for turtle watching to experience this extra ordinary and beautiful natural phenomenon. 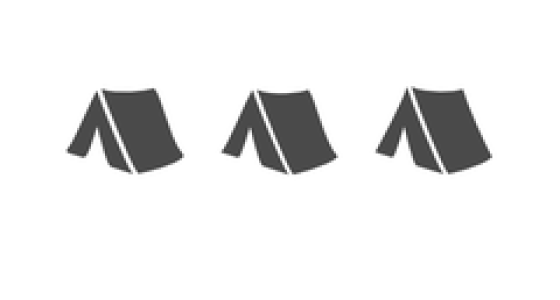 Camping can be one of the fun filled activities that help people to take a break away from the monotonous routine activities. Oman, the diverse environment allows many versatile options when it comes to camping as it’s a fun and great delight for camp lovers – mountaineering and camping in the wilds. 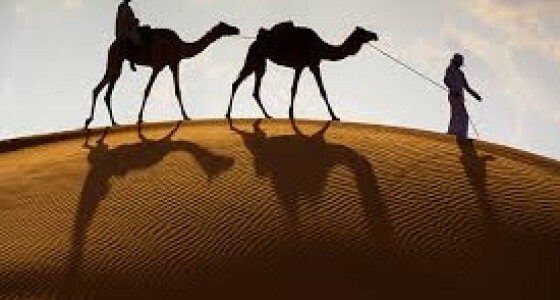 Desert differs in their nature and quality of sands, varying from the very soft to the very coarse and dense. This factor constitutes challenges with regard to desert activities such as “The Badiya Challenge Race”. 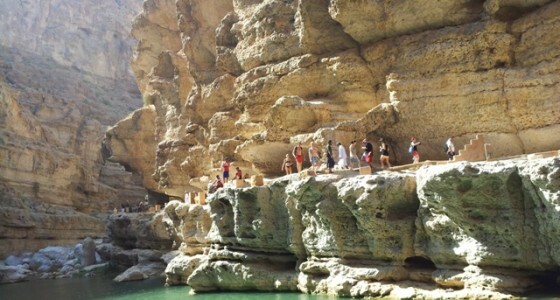 The short term program for wadi shab one day trip covers the beautiful coastal oasis of Wadi Shab which is located in Tiwi a part of Sur in Al Sharqiyah South Governorate followed by breakfast, swimming and picnic lunch. 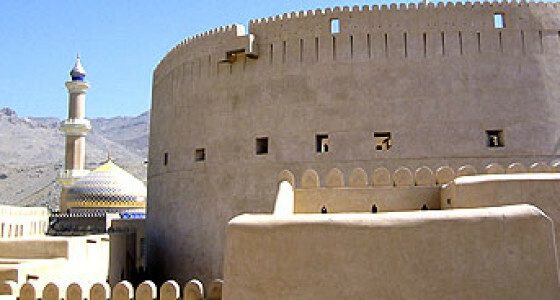 Nizwa is one of the most popular attractions in Oman with its historical buildings and imposing forts which can be covered in one day tour of short term program. This short term program offer two days team building program at Jebel Sifah Resort that helps the team members to have a break from their regular work schedules for an enormous change and boost their spirit. The short term program of outbound training at Jebel Sifah Resort has marvelous facilities and beach, which refreshes the team members from their regular work schedules and boost their morale. Rejuvenate your team members with this short term program for team building which will be conducted in Jebel Sifah resort with various adventurous activities such as trekking, sailing, fishing and climbing. To hinder the concerns and stresses of hectic work scheduled, one day team building program from short term programs can be an ideal option. This program helps the team members to boost their spirit and will make them more delightful.